A 37-year old woman was walking her bicycle along 17-92 in Sanford, near Orlando, in early May when she was hit by a car. She was walking her bicycle through a crosswalk when she was hit be a vehicle driving south. Though the vehicle did have a green light, pedestrians still normally have the right of way in a crosswalk. Christine Borzok, the pedestrian, was taken to the hospital in critical condition and the driver was not injured. 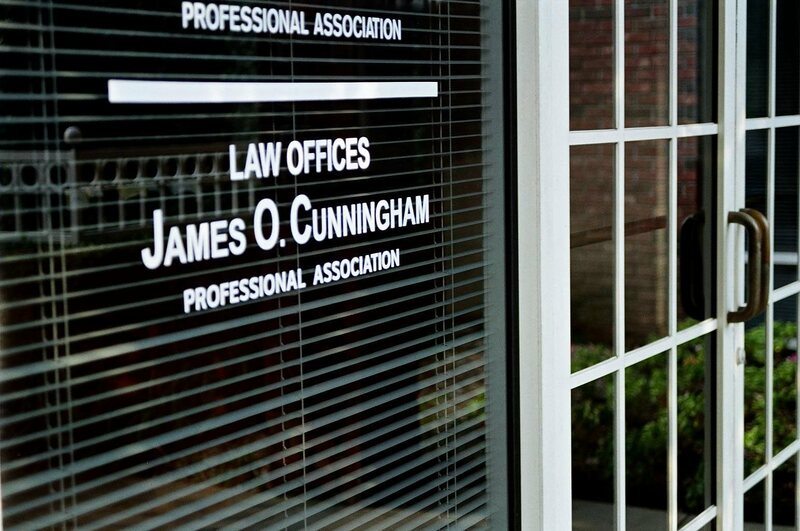 If you or someone you know has been injured in a bicycle accident, call the Law Offices of James O. Cunningham today. 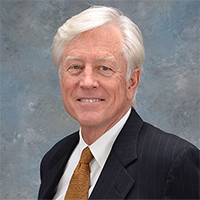 Attorney James Cunningham is an Orlando personal injury attorney with more than three decades of experience working with bicycle accident victims. 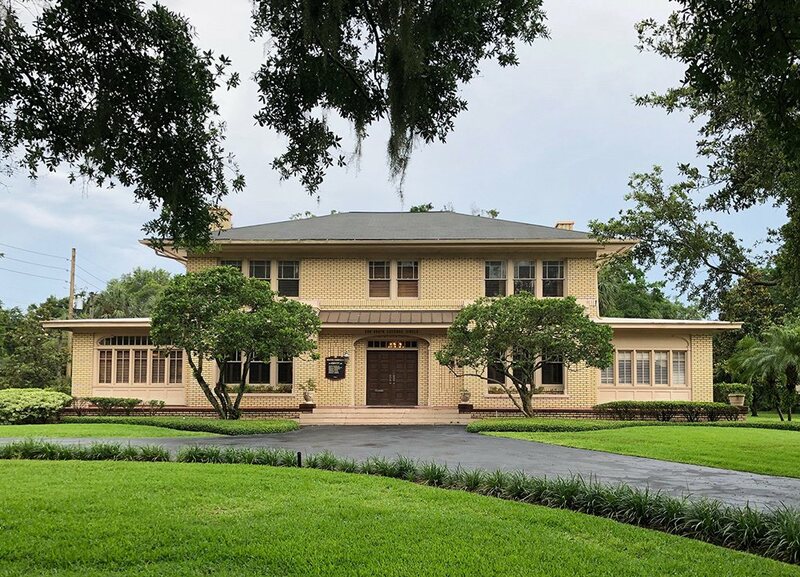 Pedestrians and bicyclists are at risk in Florida, which has the highest pedestrian accident rates of any state in the country. Whether you’re commuting to work, enjoying a leisurely bike ride, or are a tourist visiting Orlando and hoping to see the sites by bike, sharing the road with vehicles always carries an element of danger. If you’re visiting from another state, this can be especially stressful as you’ll have to go to a doctor you’re not used to. 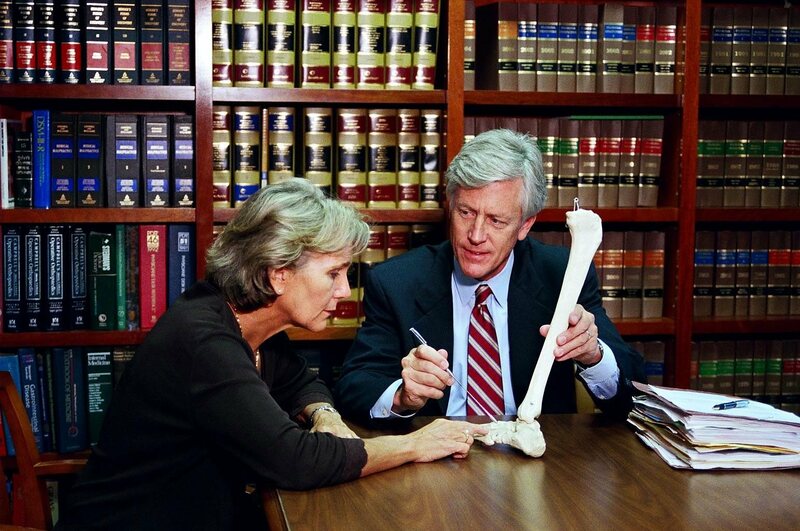 Attorney Cunningham will represent you and make sure you get the compensation you deserve, and can also point you in the right direction as far as trusted doctors and specialists. 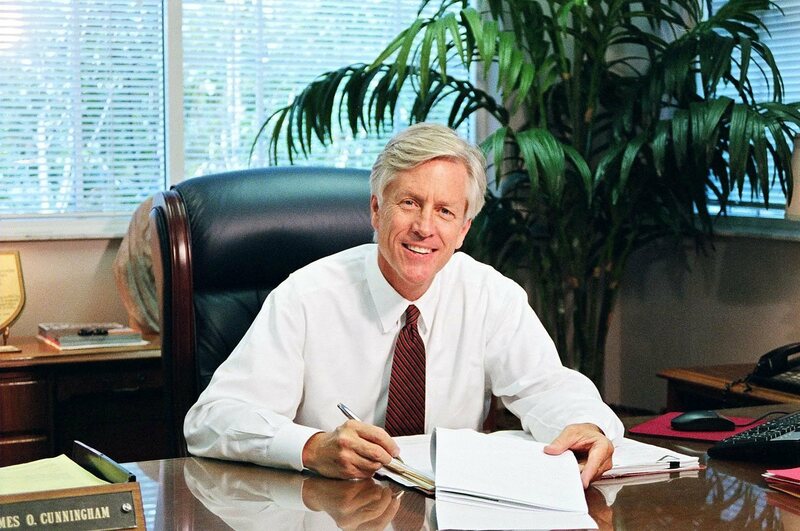 Since 1977, Attorney Cunningham has worked with countless bike accident victims and helped them recover millions of dollars in medical and insurance costs. If you or someone you know has been injured while riding a bicycle, call the Law Offices of James O. Cunningham for your free evaluation. Call 877-FL-INJURY (877-354-6587) today to schedule your appointment and learn your rights as a pedestrian or bike accident victim.